Mainstay’s Investment Advisor and Investment Company services provide our clients with the regulatory and compliance expertise necessary to meet the ever changing challenges of the current regulatory environment. Our services are tailored to the needs of our clients to ensure compliance with the SEC or state regulations and rules. Mainstay also offers our clients a compliance outsourcing solution that allows them to concentrate their efforts on growing their business and its bottom line. 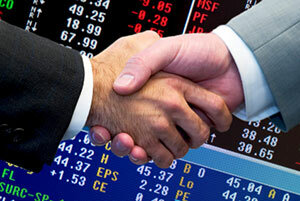 Mainstay Capital Markets Consultants, Inc. can assist with the formation of new Investment Advisors. For more information, click here.